While a culture may have a dominant way of "mapping," its geography is always plural, and there is always competition among conceptions of space. 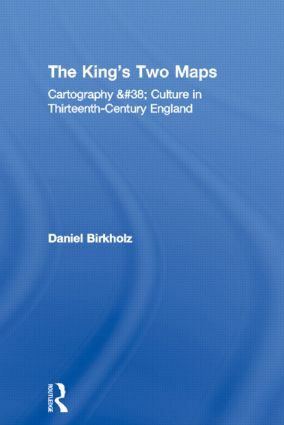 Beginning with this understanding, this book traces the map's early development into an emblem of the state, and charts the social and cultural implications of this phenomenon. This book chronicles the specific technologies, both material and epistemological, by which the map shows itself capable of accessing, organizing, and reorienting a tremendous range of information.